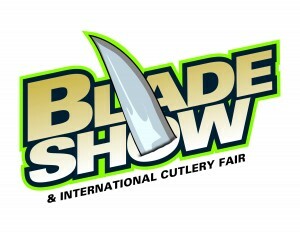 I’m headed over one state to the 32nd Annual Blade Show & International Cutlery Fair at the Cobb Galleria in Atlanta. As you may have read, I like sharp thingies. I’ll keep my eye out for anything new from the Law Enforcement/SWAT/Military point of view. There will certainly be some products to see. Be safe. 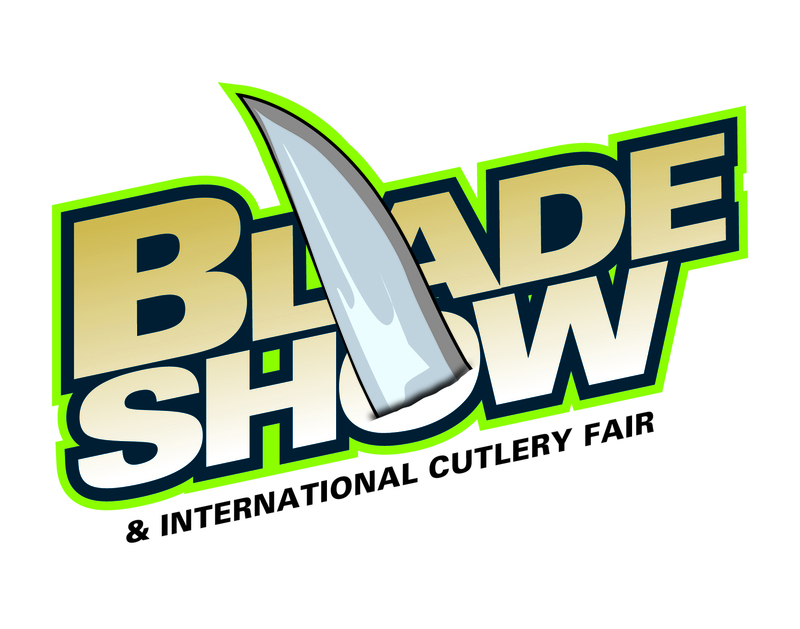 This entry was posted in Knives, Uncategorized and tagged Blade Show 2013. Bookmark the permalink. I just hope no one will need a CAT tourniquet! Just steer clear of anyone “finger-f*cking” a karambit.